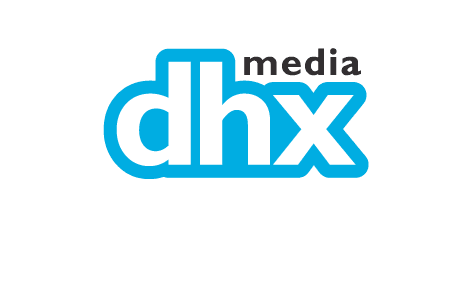 DHX Media is looking for a 3D Graphic Designer. If you meet the requirements below, you will be eligible to apply via Digital Marketing Community. Perform and present original designs on show style according to the production schedule. Collaborate closely with art director and lead designer to keep designs manageable and complete work within the scheduled timeframe. Cooperate creatively with the design and modeling departments. Keep current with scripts and animatics to inform design choices. Learn and adhere to established production methodology. Identify and communicate any issues, concerns or efficiencies to lead designer. Assist in production and departmental meetings by offering thoughts and ideas. At least 1 year of working experience in production design for animation. Expert knowledge of drawing and color fundamentals. Proficient 3D design and modeling experience. Extensive working experience with the various 3d designing software. Ability to communicate creative and technical thoughts and ideas. DHX Media is the world's leading independent kids' content company, owner of Teletubbies, Degrassi, Caillou and Yo Gabba Gabba. DHX Media is the world’s leading independent kids’ content company, owner of Teletubbies, Degrassi, Caillou and Yo Gabba Gabba.